HEART’s latest initiative aiming to increase affordable housing is underway! 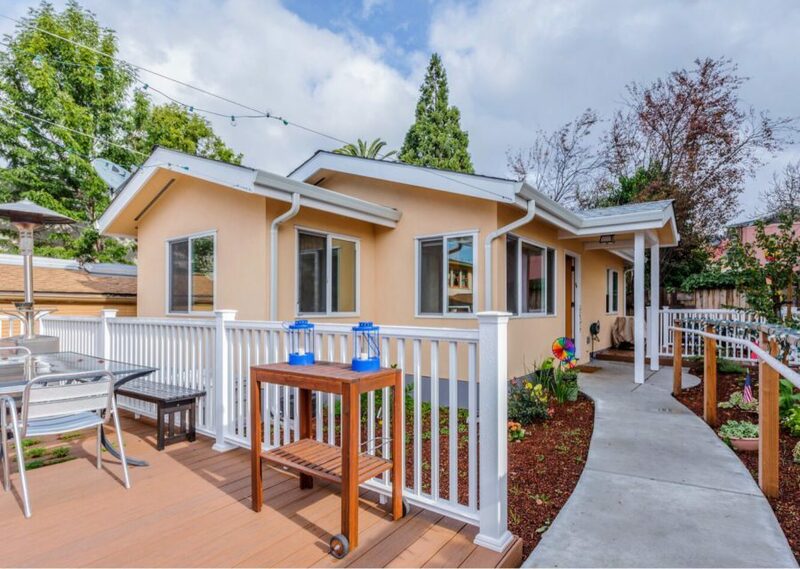 Building green accessory dwelling units (ADUs) will soon be easier thanks to GLADUR – HEART’s green and livable accessory dwelling unit resource program. See below. HEART is seeking proposals from qualified architects and designers to prepare one or more sets of plans for the development of green ADUs as part of GLADUR. For more info, see below or read this post. Interest in ADUs, sometimes known as granny flats or secondary units, has increased significantly. This is due to the severe Bay Area housing shortage and new state laws relaxing local restrictions on building ADUs. Some people see them as an opportunity to downsize, house someone they care about, or rent out for extra income. Yet with custom designs costing upwards of $30,000 and taking months to develop, HEART sees an opportunity to increase the number of environmentally friendly ADUs built by providing free designs. 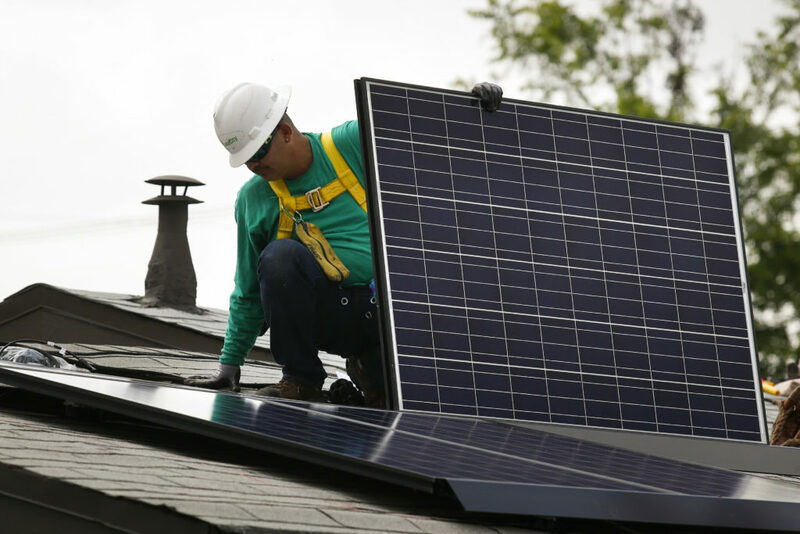 Reducing design costs for homeowners means they can reinvest a portion of their savings into improved energy efficiency and renewable energy. This will reduce greenhouse gases as well as the energy bills of future ADU occupants. The Housing Endowment and Regional Trust of San Mateo County (HEART) is seeking proposals from qualified architects and designers interested in contracting with HEART to prepare one or more sets of plans for the development of green accessory dwelling units as part of HEART’s Green and Livable Accessory Dwelling Unit Resource (GLADUR) program. 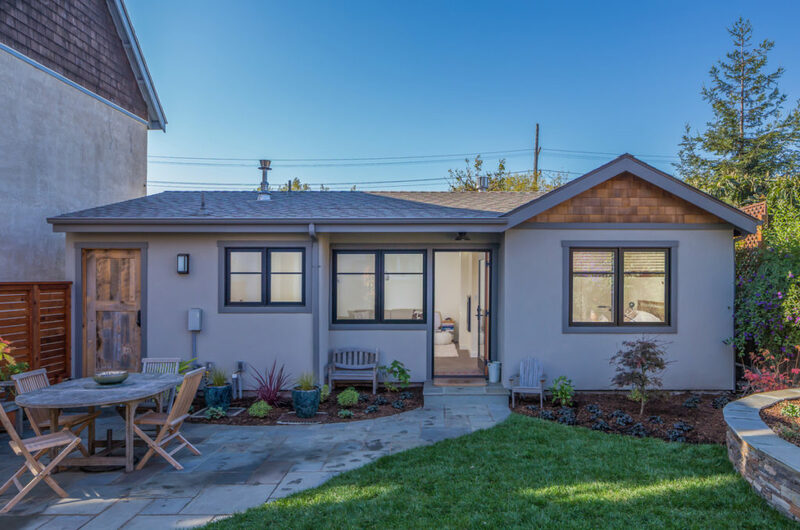 The goal of the program is to make it easier and less expensive for homeowners to plan, design, permit, and ultimately build a green accessory dwelling unit (ADU) on their property. These designs will be available to the public for free, thus saving homeowners time and money on preparing plans and construction drawings. Homeowners can then reinvest a part of their savings in energy-saving features, space-saving amenities, and green building materials. 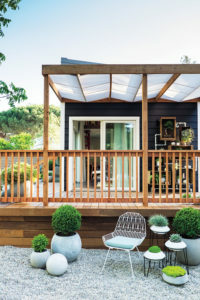 HEART’s goal is to enable homeowners who would otherwise find the traditional ADU design and permitting process to be too expensive and time consuming to follow through with the construction of ADUs. In addition, HEART will work with the selected architects to pre-review the designs with local jurisdictions in San Mateo County to reduce uncertainty and increase homeowner confidence in the approval process for their ADUs. The deadline to submit proposals is 3:00pm on Friday, June 14th, 2019.